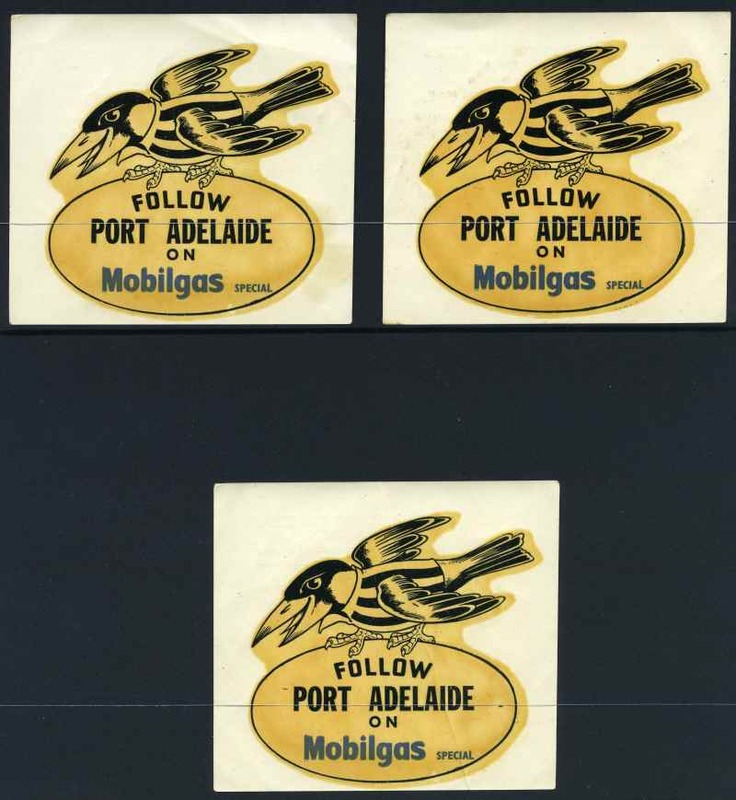 De Neefe Transfers - Follow Port Adelaide (4), Sth. 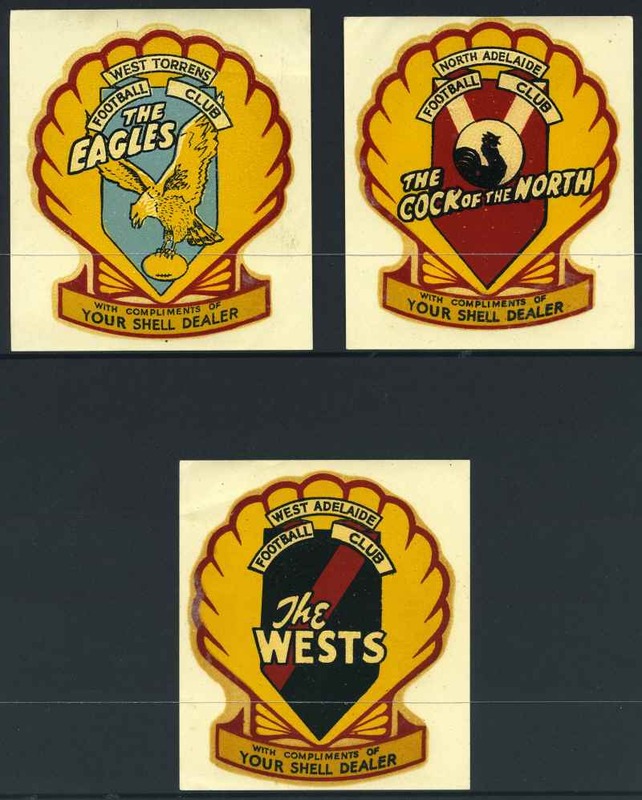 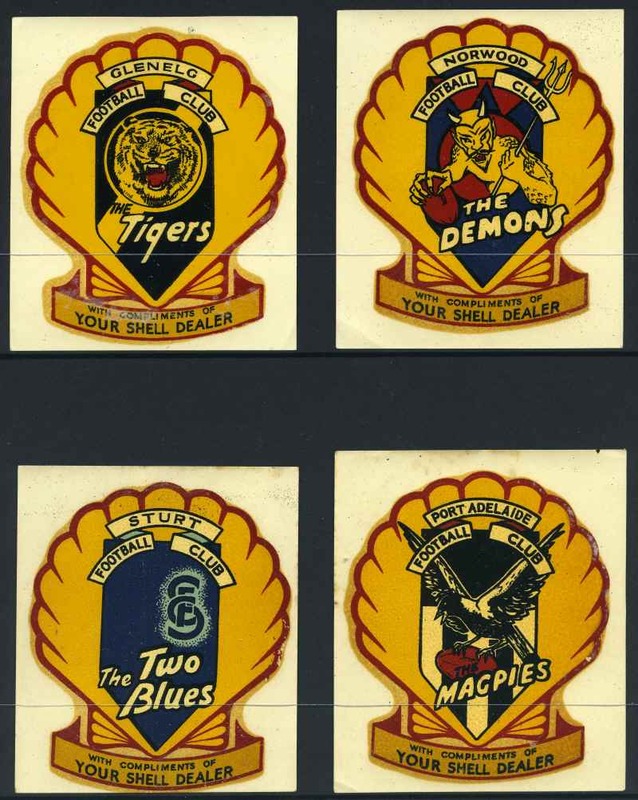 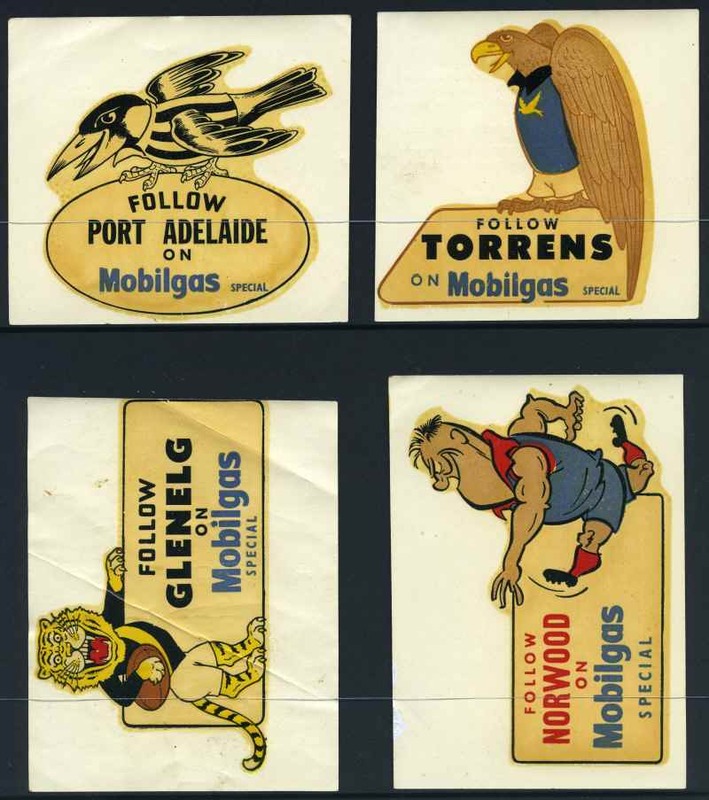 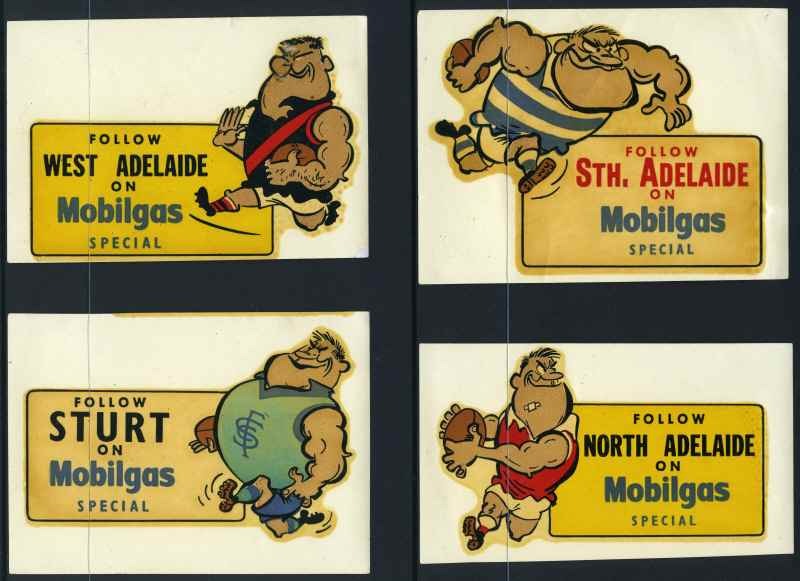 Adelaide, Sturt, Norwood, Glenelg, Torrens, West Adelaide and North Adelaide on Mobilgas Special SANFL Club Character Decals and Ballarat Litho & Printing Co "Simplex" Transfers - Glenelg, Norwood, Sturt, Port Adelaide, West Torrens, North Adelaide and West Adelaide Football Club with compliments of Your Shell Dealer SANFL Club Character Decals windscreen transfers. 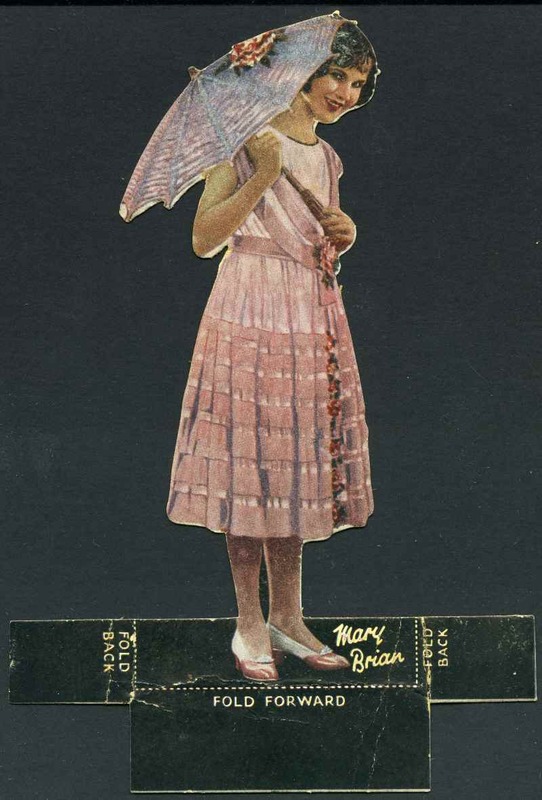 Circa 1960's. 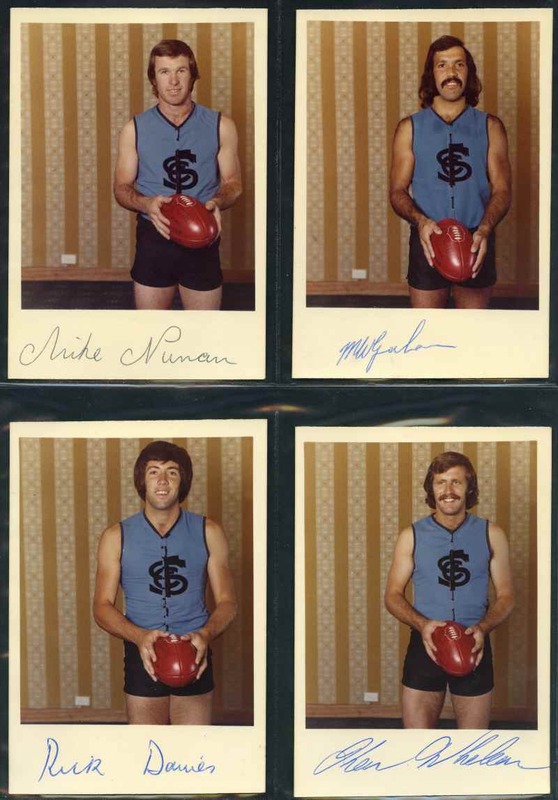 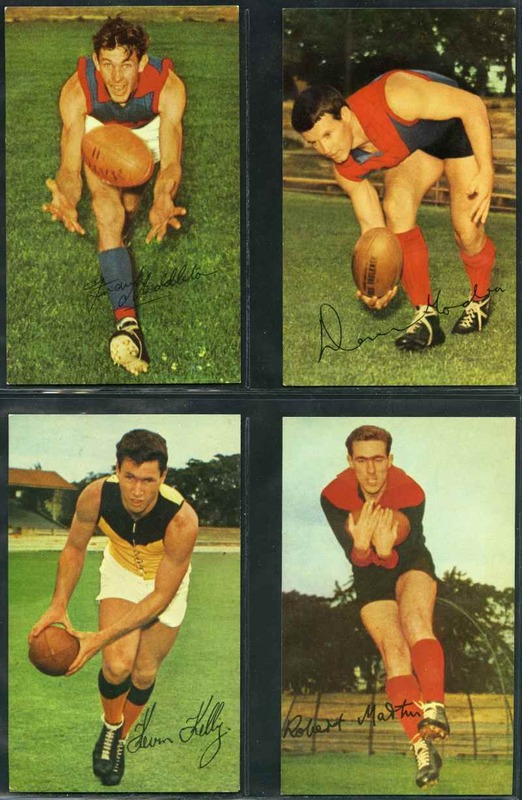 Also range of Football ephemera including Sturt Football Club personally signed photographs of Rick Davies, Mike Nunan, Michael Graham and Ken Whelan, 4 different 1965 Mobil Footy Photos and 1964 South Australian Football Year Book. 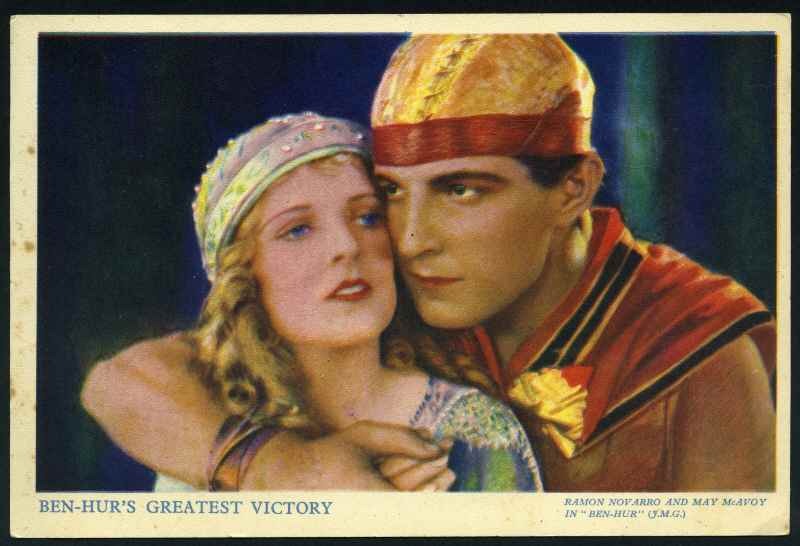 Mainly VG condition. 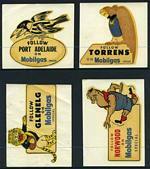 Stamina 1950's Inland with McDouall Stuart set of 16 (2), How Stamina Trousers are Made set of 17, Famous People Series No 3 set of 18 (2), Workers Series No 7A set of 14 (2), Famous Australians Series No 8 set of 15, Famous People Series No 11 set of 15 (2 different sets), Famous People Series No 14 set of 15, The World's Great Men Series No 15 set of 17, Animals of Stamina Series No 17 set of 14 (2), Stamina on the Sea Series No 19 and 20 sets of 14 and Australian Birds of Stamina Series No 23 set of 14. 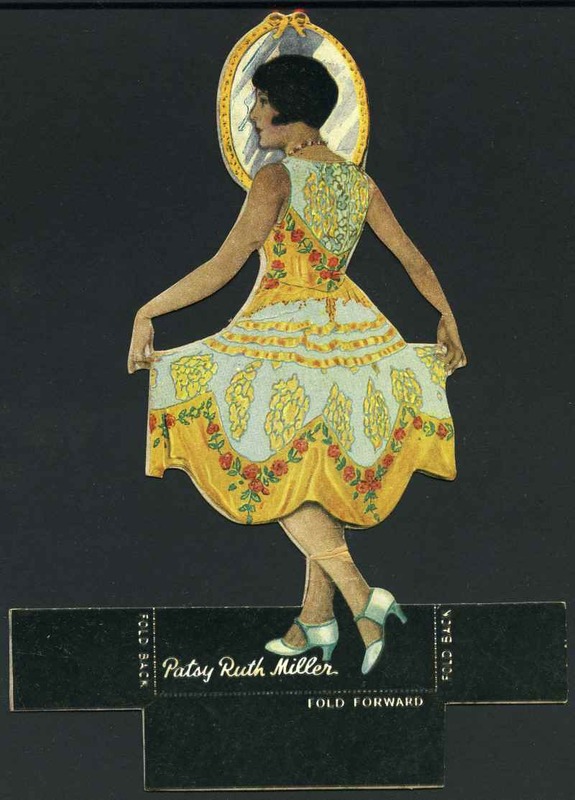 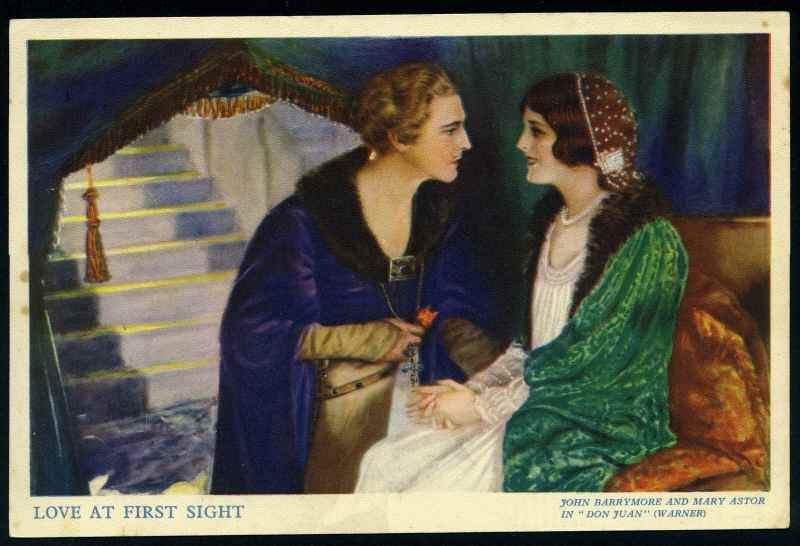 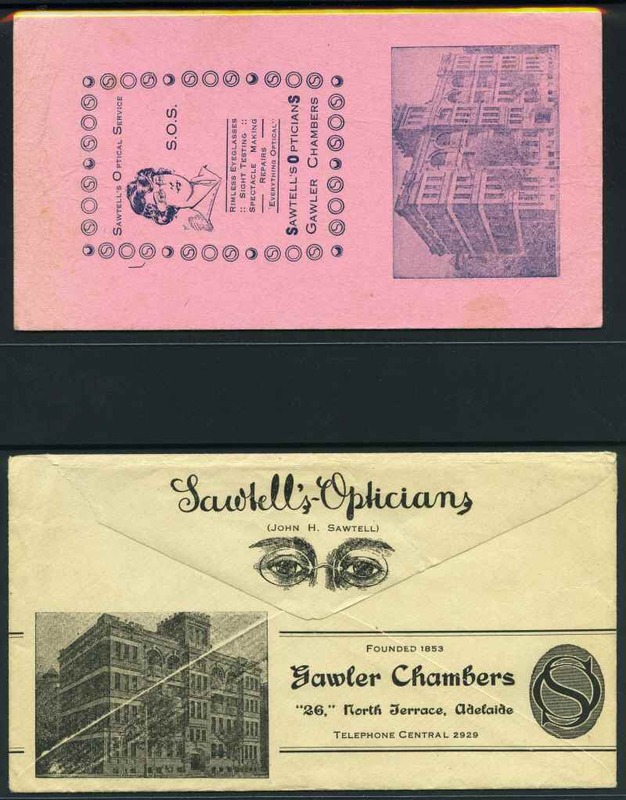 Also range of Trade cards and miscellaneous items including Amalgamated Press 1933 Aeroplanes plain backs (21/24), 1934 Sportsmen of the World (8/32), Pantomine and Old Maid Snap playing card packs and souvenir of The Royal Visit to Australia 1954. 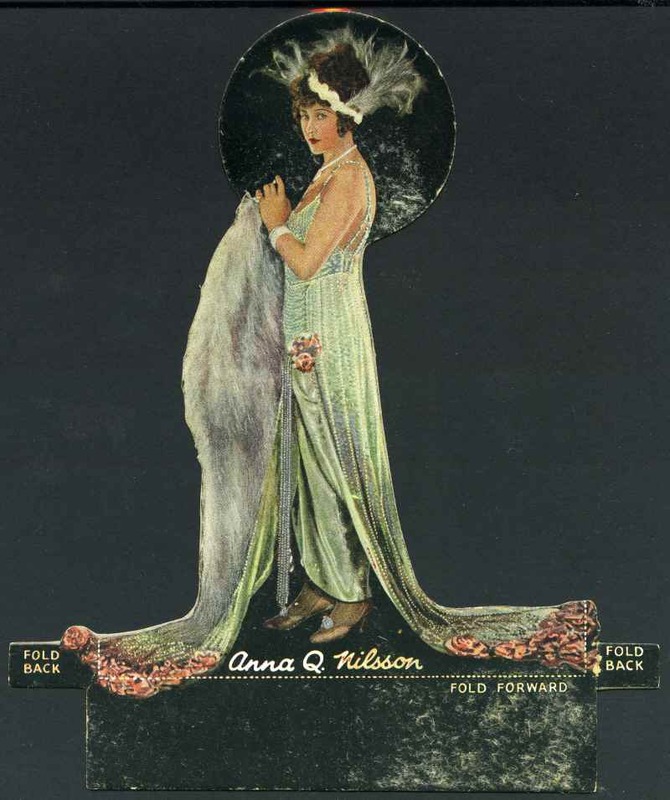 Mainly VG condition.